Bio Since the seventies, Nina Shoroplova has been on a spiritual path, interacting with others as a holistic nutritionist, a soul realignment practitioner, and a spiritual counselor. 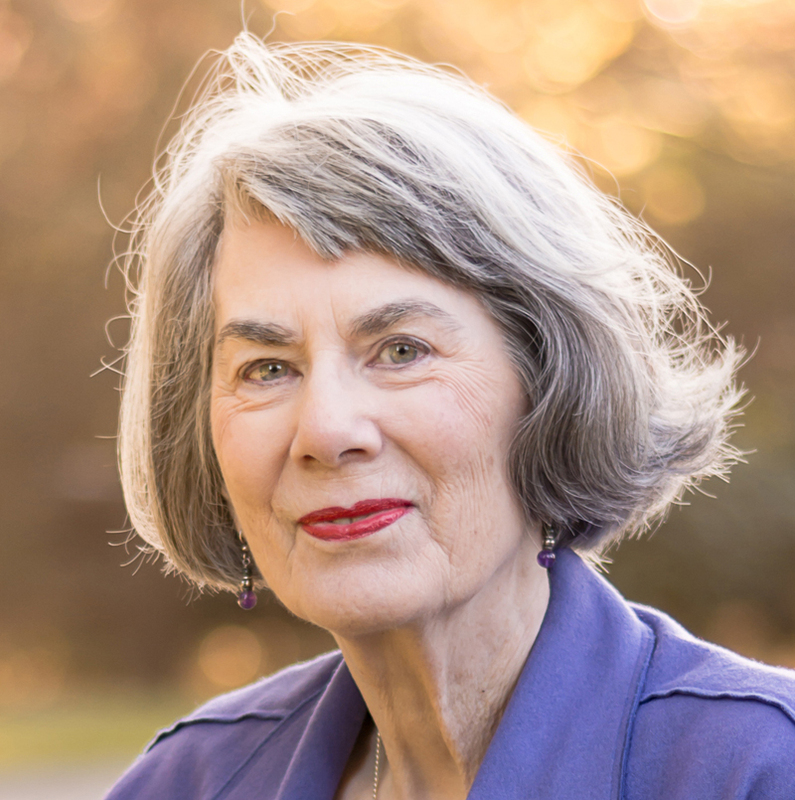 A truth seeker and a supportive guide, she is a book editor, a healing minister with the Anglican Church of Canada, and a co-leader of the Vancouver Chapter of the International Association for Near-Death Studies. Standing with one foot on esoteric soil and the other on Christianity, she seeks to fulfill her passions and to understand her essential part in the mystery through self-awareness. ______________________________________________________________ Thriving on contrast, Shoroplova has embraced life on three different continents in the heart of cities and on the land. Her journey has taken her through a wide variety of teachings, from the bible to I Ching, texts old and new; through various trainings, courses, workshops, and readings; and through the lessons she has gained from the spiritual books she has read and the ones she has edited. ______________________________________________________________ When she’s not editing books and ebooks, walking, singing, or acting, she’s with her offspring, her grandchildren, and/or her husband, or she's writing her next book at her local Blenz coffee shop.